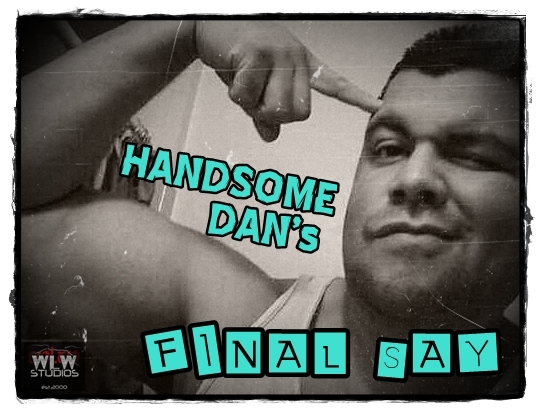 Due to the Blizzard in the northeast, and unable to meet up with his usual co-hosts, Mike turns to “Handsome” Dan Lopez to help him review the 2016 Royal Rumble. These guys have much more to say about the execution of this show and the state of the WWE than you may think. Join these two members of the WLW Studios “Galaxy of Stars” for this RARE review of current day product. WLW Studios’ own Lucha Liaison Jay Baca joins Handsome Dan to preview the much-anticipated Season 2 premiere of Lucha Underground. They discuss some of the exciting new additions to the roster and potential feuds. 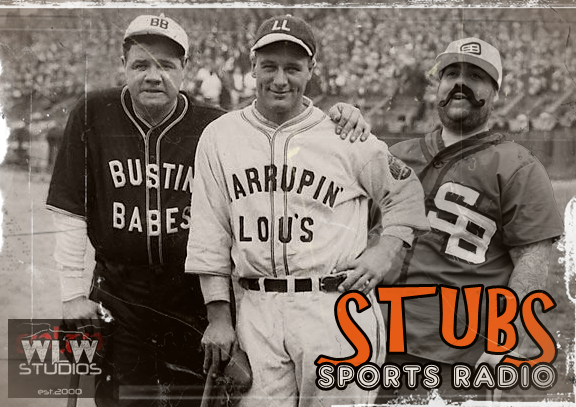 Get a jump on LU Season 2 with this in-depth look at the best wrestling show on TV! Mike, Adam and Cal travel back to the late 90’s where horror films with a hip teen cast were a dime a dozen. Some were worth it, Some were not. Find out where 1998’s URBAN LEGEND ranks with the Jury. 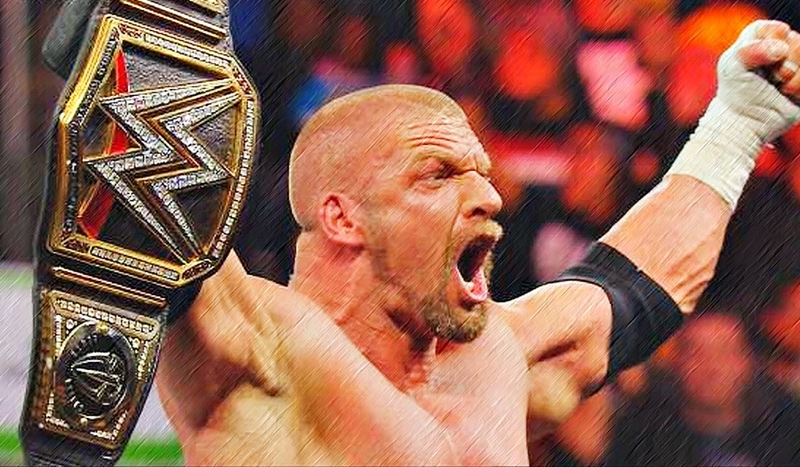 Handsome Dan shares his list of the things he’d like to see change in WWE in 2016. Get in on the discussion as he looks at ways to improve the commentary, pay-per-views, TV, and more! 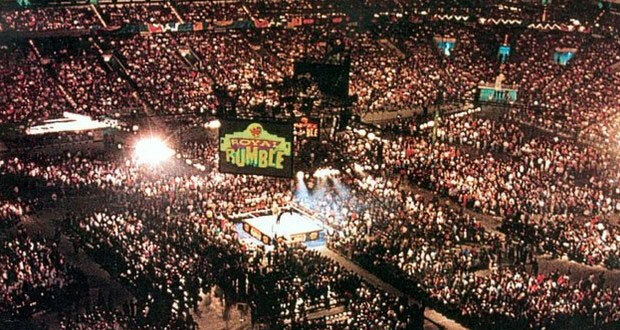 Mike and Adam review the highest attended ROYAL RUMBLE in history. Does the event stand up to the attendance and hype? Join the Jury and find out!!! 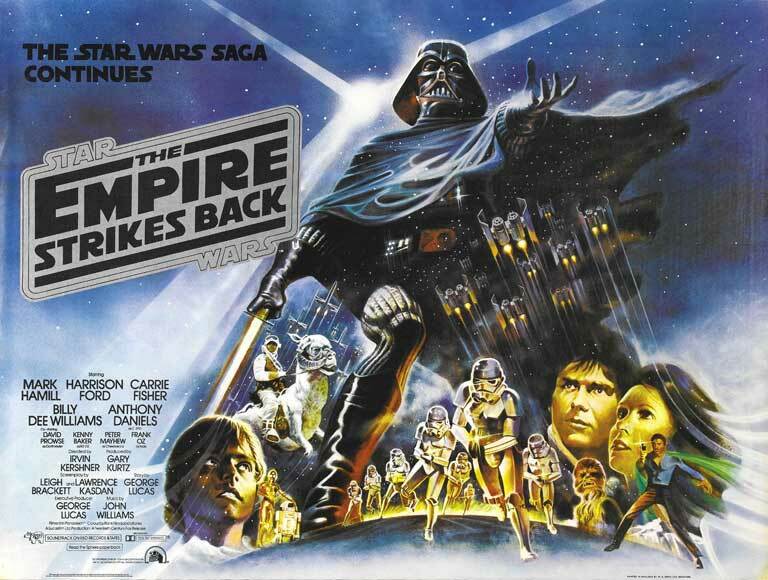 The HOLY trilogy continues as Mike, Adam and Cal review 1980’s Episode V, the EMPIRE STRIKES BACK! Both Mike and Cal ranked this as their favorite in the franchise on last weeks episode, could this be our first overall A+ movie review?? Listen and find out… May the Force be with you!